Senate Bill 562 by Sens. Ricardo Lara and Toni Atkins calls for the state government to pay doctors and hospitals for health care. 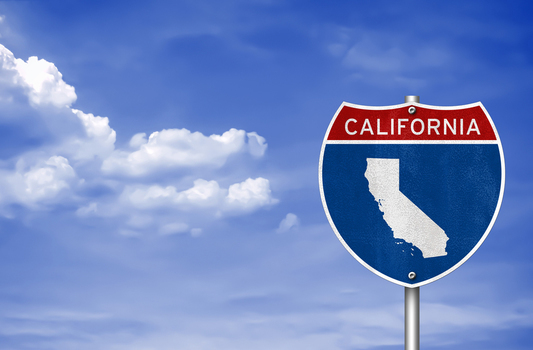 The Los Angeles Times outlined the costs and other possible repercussions if the California passes legislation calling for a universal single-payer health care system in the Golden State.